Appeal from a conviction for aggravated assault, a third degree felony, in the Fourth Judicial District, Wasatch County, the Honorable Derek P. Pullan presiding. J. Edward Jones; Counsel for Appellant. Karen A. Klucznik; Assistant Attorney General; Mark L. Shurtleff; Utah Attorney General; McKay King; Counsel for Appellee. Brief of Appellee, Utah v. Ward, No. 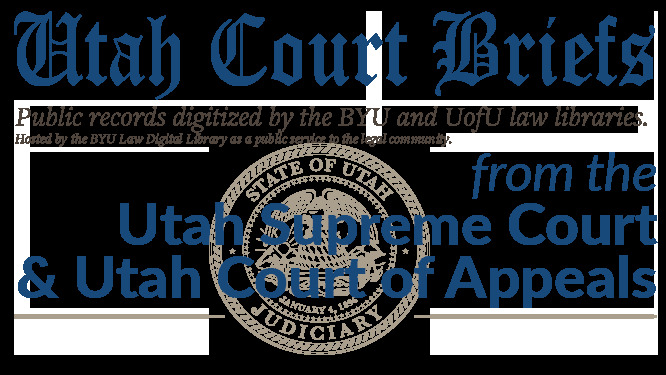 20120165 (Utah Court of Appeals, 2012).